Sydney Mobile Hairdressing brings a salon experience to your home or office. If you prefer to get out of the house see my website for salon details. 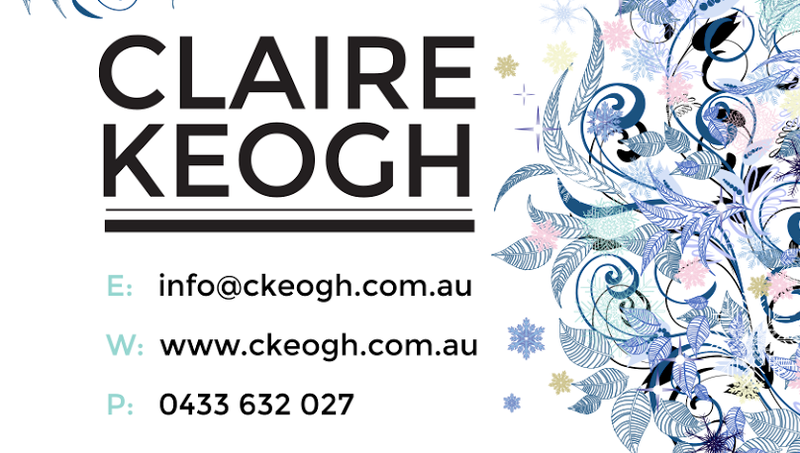 Claire Keogh is one of Sydney's best mobile Hairdressers and has an extraordinary talent for finding your perfect look. Claire creates unique styles on location for every occasion. Mobile spray tans also available! Relax with a glass of sparkling while we pamper you. We use top of the range products, Goldwell and the services we provide are: ladies, mens, children's cuts, foiling, colouring, cutting, blow dry, keratin treatment. Online booking available through out website and FB page. 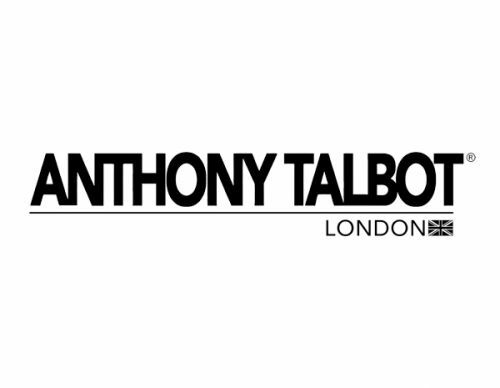 ANTHONY TALBOT LONDON, Experience the talented and professional team of stylists at Anthony Talbot London Salon. With state of the art techniques and innovative products, our staff will care for your every need. Indulge yourself in the comfortable and friendly atmosphere of our three story salon in Neutral Bay, Sydney. Our customer-friendly, creative staff will make you feel relaxed and confident during and after your visit. Men's hair styling and grooming salon. Lawson's Men's Hair is Sydney's leading men's hairdresser. We understand that Sydney's professional male community want more than the traditional barber shops can give them, but don't have time for high-fashion salon visits. An upmarket, exclusive hair salon, Lawson's delivers precision cutting for classic men's styles alongside current, contemporary styling and colouring. Bareskin By Laser offers specialised laser hair removal service and skin rejuvenation solutions to both men and women. We utilise the most advanced laser hair removal and skin rejuvenation systems available at affordable rates. We also have an exclusive men laser clinic where we address the needs of men who need hair removal services. Gisoo is one of Sydney's most luxurious and modern salons established to provide a higher level of quality and customer service from the time you step into the salon until the end of your visit. At Gisoo, we take care of you in every minute you spend with us to provide the peace of mind, comfort and pleasure. We understand that you must look as beautiful as you expect and because of that, we give you a free professional consultation prior to starting the job. What you need to do next is to get relaxed, have a cup of cappuccino and enjoy the state-of-the-art entertainment facilities right in front of you while you are getting your hair done. we offer exclusive one to one treatments for all aspects of hair dressing including hair extensions with appointments to suit you. We specialise in all hair COLOUR,CUT,TREATMENTS,HEAD MASSAGE WITH STEAM We also specialise in doing THREADING facial hair,herbal facials,manicure,pedicure,waxing,eye brow/eye lash tinting.